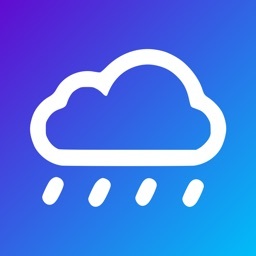 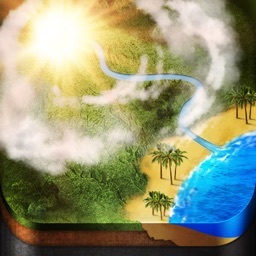 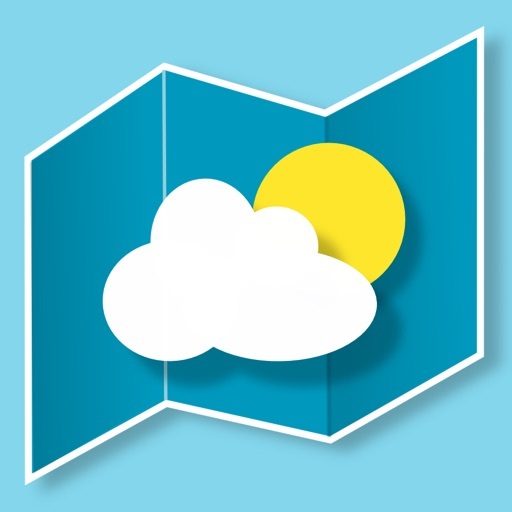 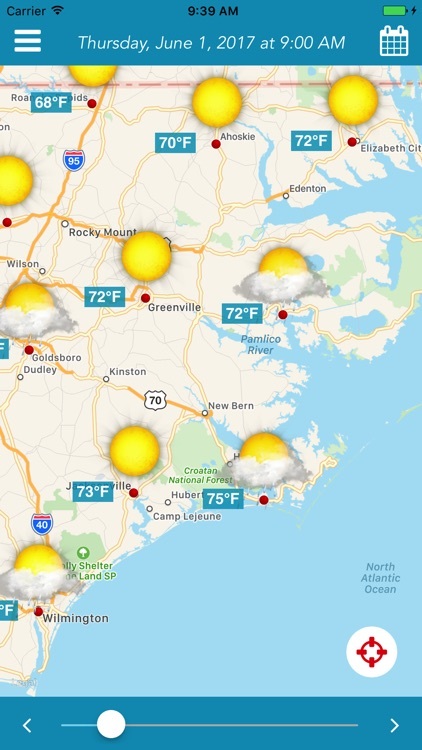 Discover the Weather Map : the most intuitive weather app! 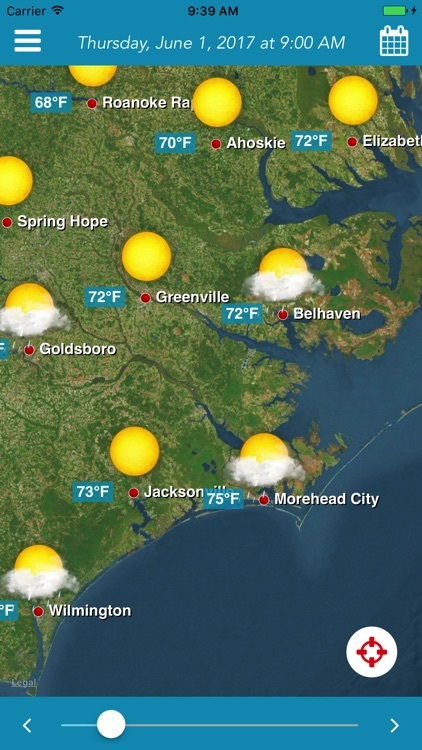 Thanks to geolocation, you display the detailed map in seconds for where you are. 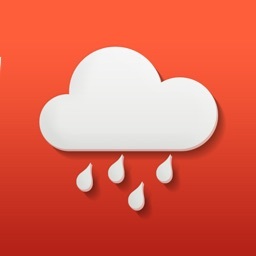 You discover the evolution of hourly forecasts with beautiful animated icons, simply moving a cursor. 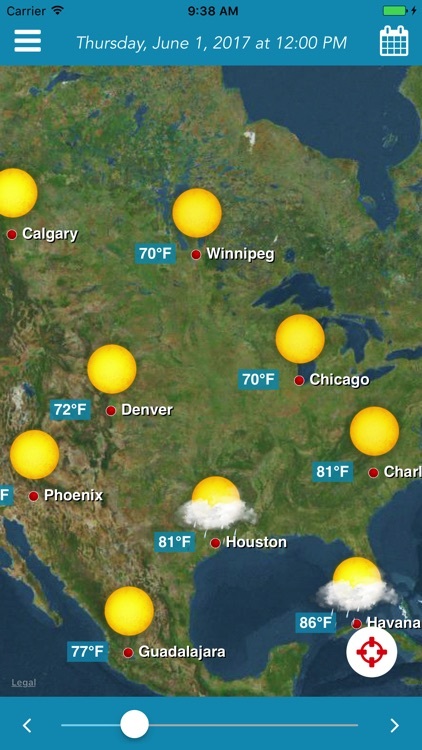 You can zoom in and zoom out according to the level of detail you want (continent, country, region, city ...) You can also access forecasts anywhere in the world using the built-in search engine. 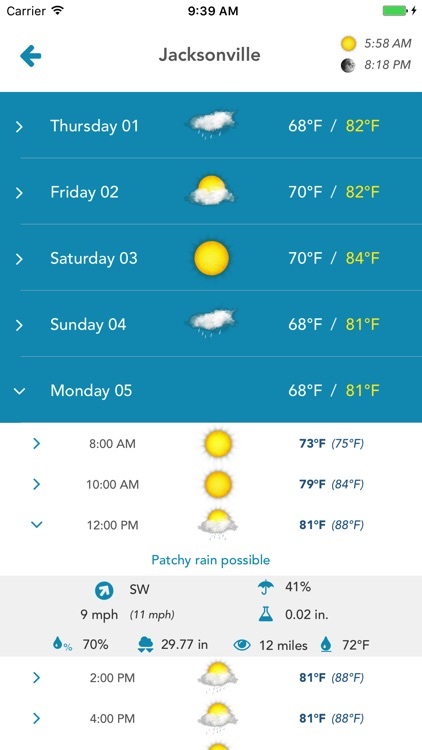 The weather has never been so simple and beautiful! 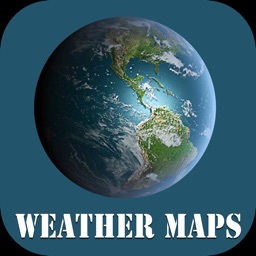 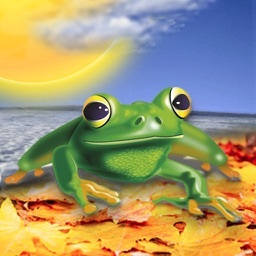 Download now this FREE app!